Cincinnati is a city of contradictions. 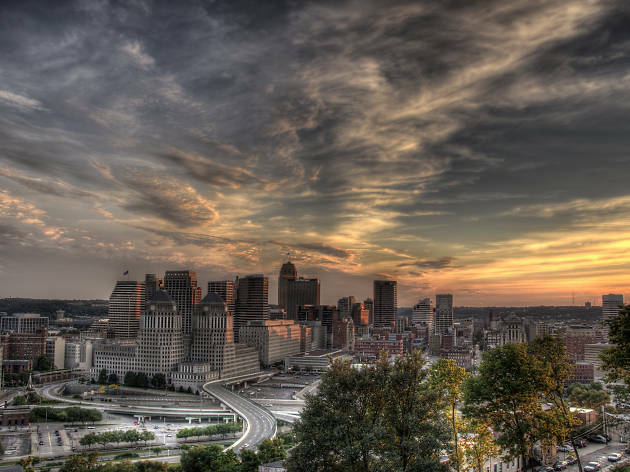 The Queen City (as it’s often called) has a unique spirit that matches Germanic Midwestern roots with Southern flair, small-town loyalty with cosmopolitan arts and amenities, and a river-view skyline with inland rent prices. Just over the river, Newport, Kentucky is home to some of the best nightlife in the region, while the ultra-trendy Over-the-Rhine neighborhood—formerly one of the most dangerous neighborhoods in the U.S., by some reports—is now jampacked with breweries, music venues, wineries, and great restaurants. 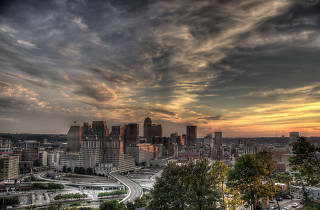 Add in a splash of bourbon, a backdrop of jazz, and more sports teams than you can shake a stick at, and that’s Cincy. With that in mind, we’ve gathered some of the best things for you to do to get a taste of the eclectic Queen City. 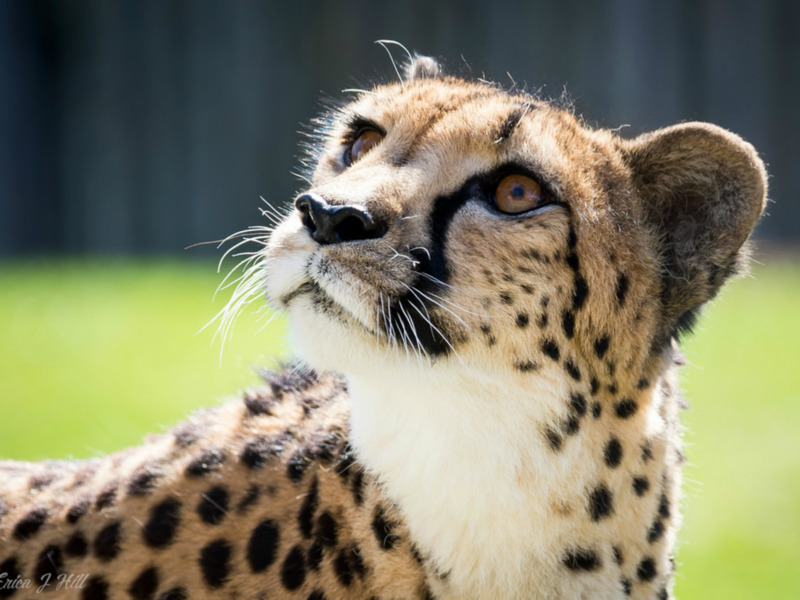 The sprawling Cincinnati Zoo is the nation’s second-oldest zoo, and this iconic Cincy attraction makes for a great day trip with or without kids. Don’t miss the daily encounters with polar bears and lions or the morning elephant baths. No Cincinnati Zoo visit would be complete without saying hi to Fiona, the star hippo, who became the smallest hippo ever to survive after a premature birth. You can visit the not-so-pint-sized-anymore international phenomenon at the zoo’s Hippo Cove every day. 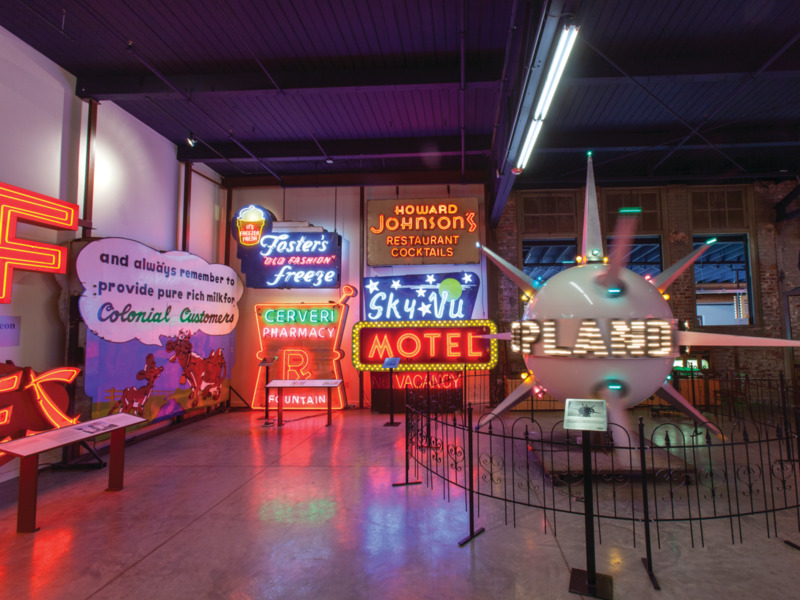 Take in 100 years of sign history at the American Sign Museum, displaying thousands of signs from the 1900s to today. Make sure to check out the classic neon Howard Johnson’s sign, the fiberglass Big Boy and the 19-foot genie statue at the entrance. One of America’s most unique museums, the American Sign Museum is a great tribute to days gone by and a kitschy look into the history of advertising and Americana. Retro and vintage lovers can’t miss it! 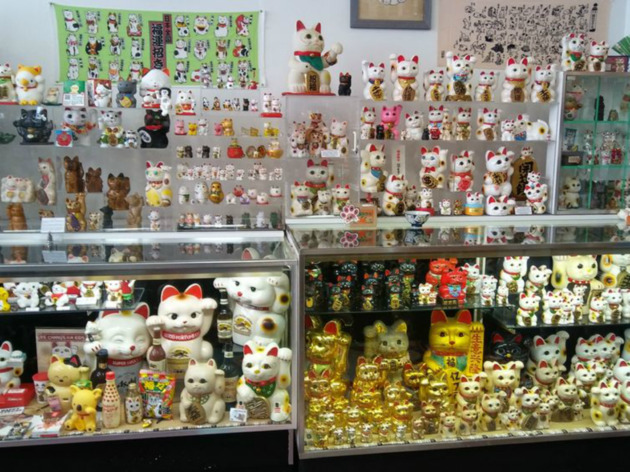 You’ve probably seen the Japanese “maneki neko,” or cat statue with one paw raised, inviting you into a restaurant. Micha Robertson has gathered over 700 versions of the good luck charm in Cincinnati’s Essex Studios, from arcade games to porcelain trinkets, toys and art. A tribute to one woman’s singular obsession, the Lucky Cat Museum is one of the quirkiest and most offbeat museums in Cincinnati. Plus, it’s dedicated to good fortune. Who doesn’t need a little more of that? 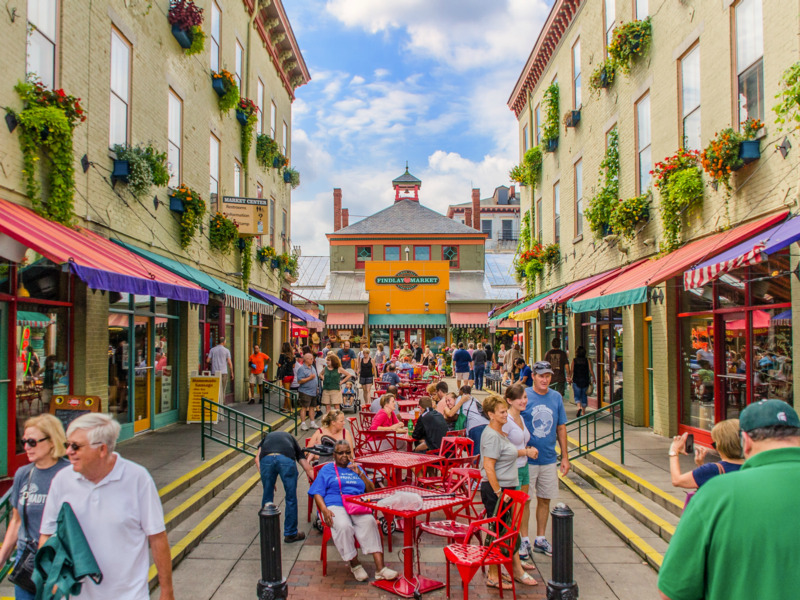 The famous Findlay Market is Cincinnati’s oldest continuously running street food market. Fresh produce, cheeses, meats, oil and spices, baked goods and prepared foods are all on offer here from local artisans, farmers and merchants. Must-try foods at Findlay Market are the cheeses at J.E. Gibbs Cheese, waffles at Taste of Belgium, and sausage at Kroeger & Sons. Get there early in the day on weekends, as the market gets crowded and the best goodies get snapped up fast. Located about 30 minutes from Cincinnati in Mason, Ohio, Kings Island is the largest amusement park in the Midwest, packed with roller coasters, kiddie rides and live shows. Soak City is Kings Island’s water park, home to dozens of water slides. 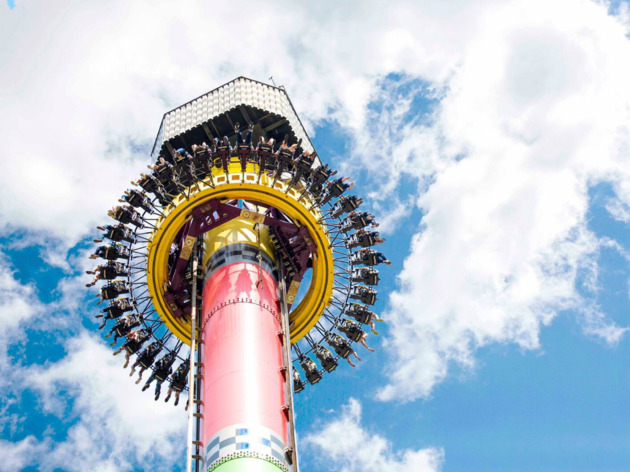 If you’re an adrenaline junkie or traveling with kids, Kings Island makes for a great weekend getaway. Don’t miss the park’s blowout seasonal events, like the Halloween Haunt and Charlie Brown’s Christmas Spectacular at WinterFest. 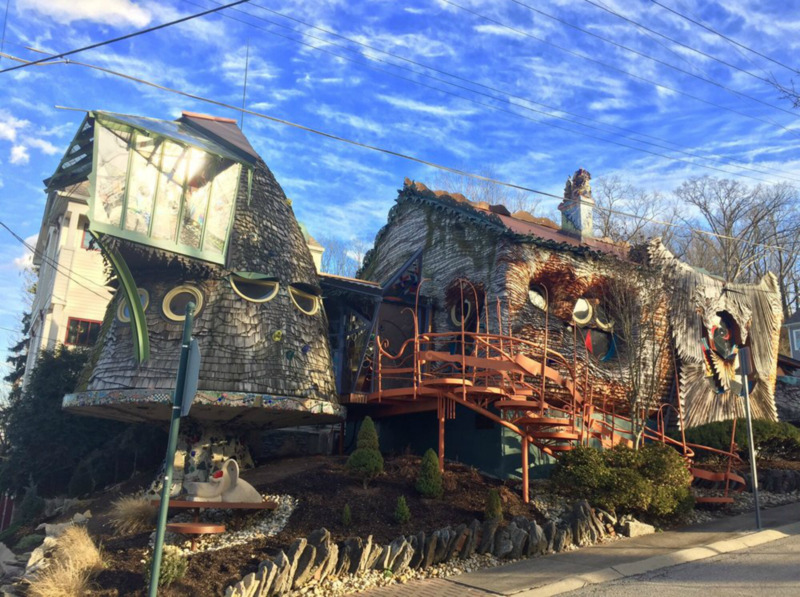 Tucked into an unassuming street in a residential neighborhood, the Cincinnati Mushroom House appears to be literally growing out of the ground. Architecture professor Terry Brown designed the oddball fungus-inspired home with his students, and now it’s a favorite local photo op. The Mushroom House is a great excuse to visit Cleveland’s famed neighborhood of Hyde Park. Stop at the Coffee Emporium across the street before taking a look at the architectural marvel. 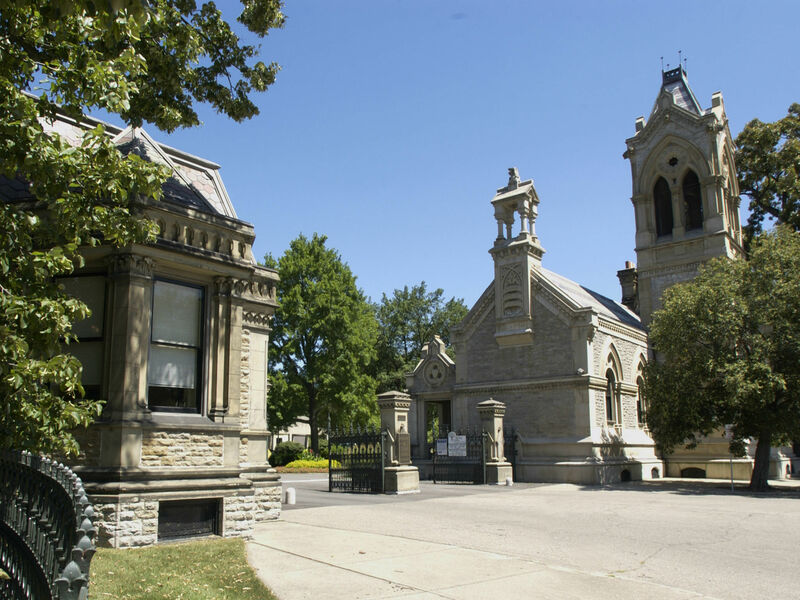 The Spring Grove Cemetery and Arboretum is the third-largest cemetery in the country and a U.S. National Historic Landmark. The grounds include memorials to Cincinnati greats like Procter and Gamble and many Civil War generals. It might seem odd to include a cemetery on a list of attractions, but Spring Grove is more stunning public art display than macabre. Don’t miss the 12 ponds on Spring Grove’s 400 landscaped acres or the Gothic Revival architecture that lines the sprawling lawns. Cincinnati is home to many museums, but the National Underground Railroad Freedom Center is especially notable in its mission. 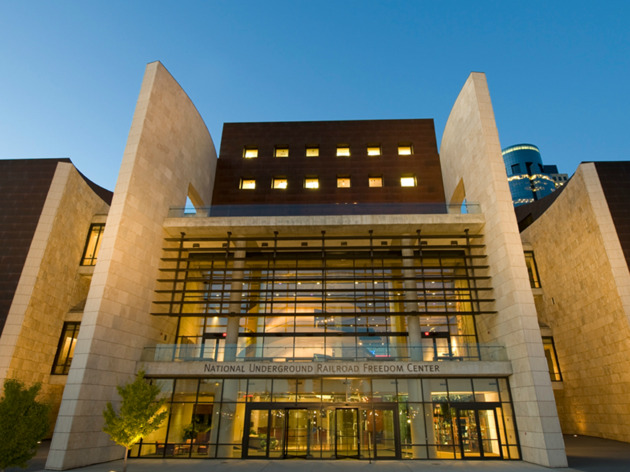 The interactive exhibits and art displays at this museum in downtown Cincy focus on the history of slavery and the fight for freedom across the world. Located close to the Ohio River—the barrier that separated slave states from free states for many years—the National Underground Railroad Freedom Center offers a unique and sobering angle on the city’s history. 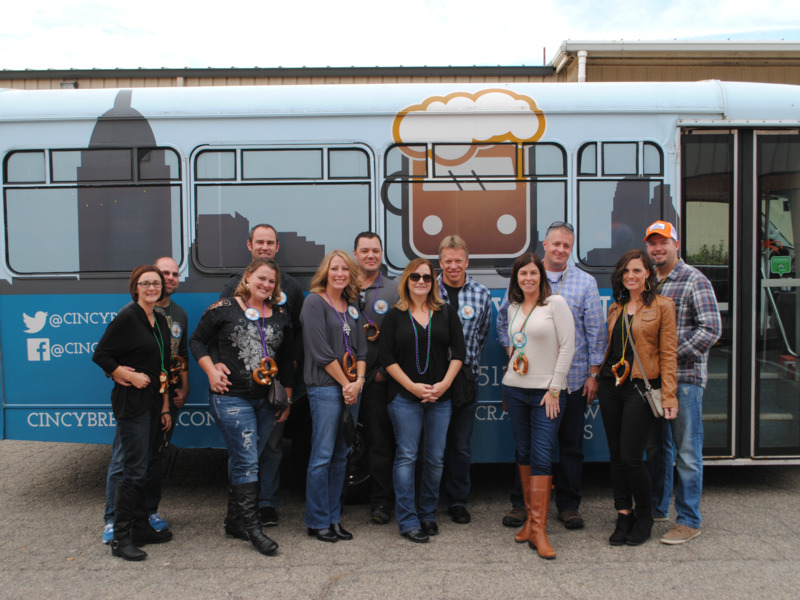 Cincinnati’s rich history of craft beer comes to life on this guided tour of multiple local craft breweries on the Cincy Brew Bus. You’ll learn about microbrewing in Cincinnati and Northern Kentucky while you sip—and get a Servatii soft pretzel to soak up the booze. Cincinnati is undeniably a “beer town” and is at the forefront of the American brewing Renaissance. The Queen City’s German roots and love of beer come together in this fun boozy tour. 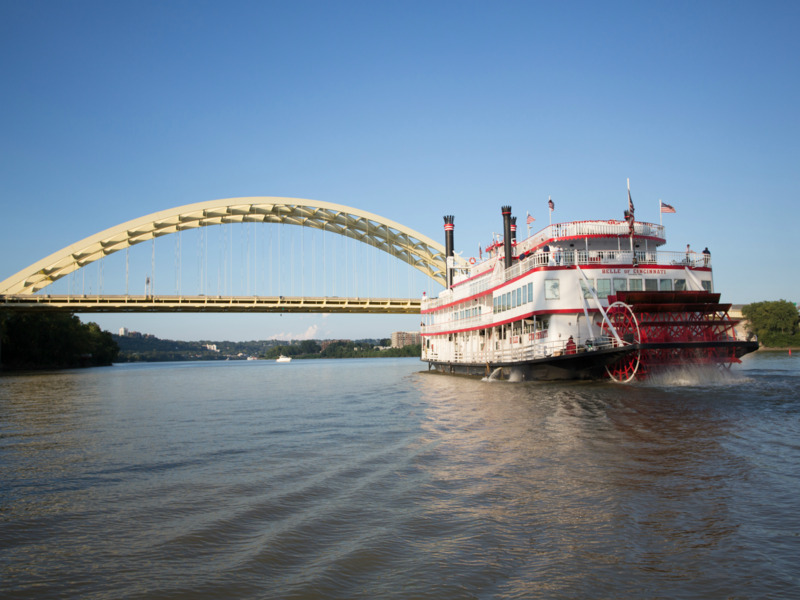 Take a ride on the Ohio River, enjoying Cincinnati’s skyline and great views of the Roebling Suspension Bridge from the comfort of a BB Riverboat. The available tours include a sightseeing cruise, sunset wine tastings and a variety of dinner cruises. The Ohio River is Cincinnati’s centerpiece, so you don’t want to miss a chance to see it up close. For a truly Cincy experience, taste Kentucky bourbons from just across the river on the Bernstein’s Batch Bourbon Dinner Cruise. 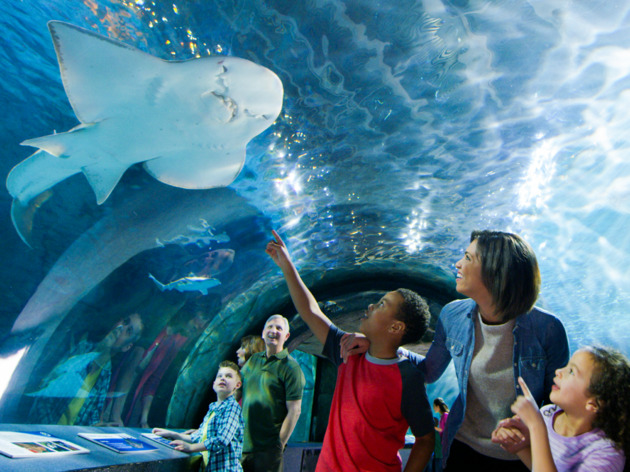 Located just across the Ohio River at Newport on the Levee, Newport Aquarium boasts thousands of aquatic animals. Touch stingrays, crawl through an underwater tunnel, or get up close and personal with a Giant Pacific Octopus in the brand-new Octopus Den. 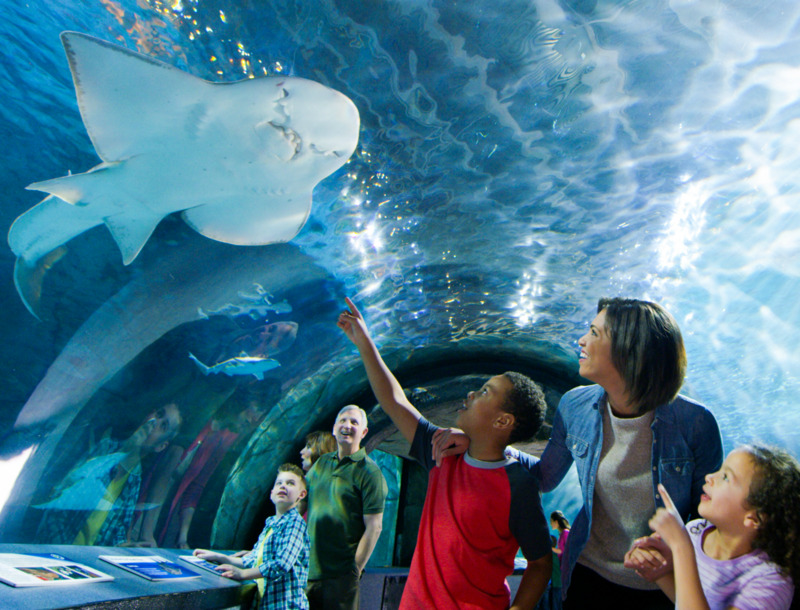 Newport Aquarium is best known for the Shark Bridge—a 75-foot suspension bridge that you can cross (if you dare) over open water filled with about a dozen sharks and three of the only shark rays currently in captivity. 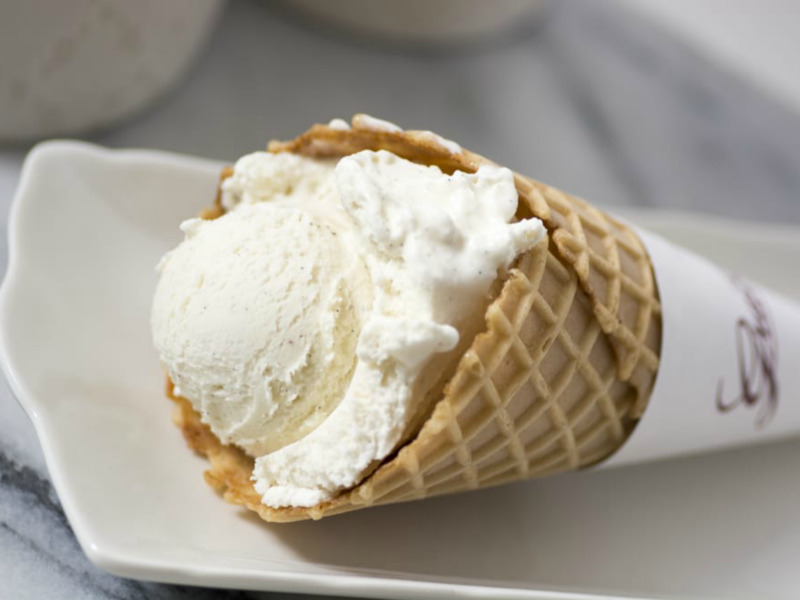 Grater’s Ice Cream is an iconic regional chain that’s been serving up handcrafted French pot ice cream for 145 years. The egg custard base makes the sweet treats at Graeter’s especially smooth and creamy. Graeter’s is a Cincinnati legend—even Oprah says it’s the best ice cream ever—and is known for its seasonal flavors like peach and eggnog. Try some of the classics first, like black cherry chocolate chip, but make sure to sample the quintessentially Ohio buckeye, too. In the last decade, Cincinnati has risen in prominence among foodies, becoming a hub for craft brewers, mixologists, skilled artisans and celebrity chefs.